Mimicking photosynthesis has been a major goal for the science community for several years. Research teams around the world have been able to replicate this natural process in a variety of ways, with some finding more success than others. A research team from the California Institute of Technology in the U.S. has come together to develop a way to harness the power of solar energy in order to produce energy dense fuels that are also environmentally friendly. The research team is working alongside the Joint Center for Artificial Photosynthesis, which is the largest research program devoted to turning solar energy into fuel in the U.S. 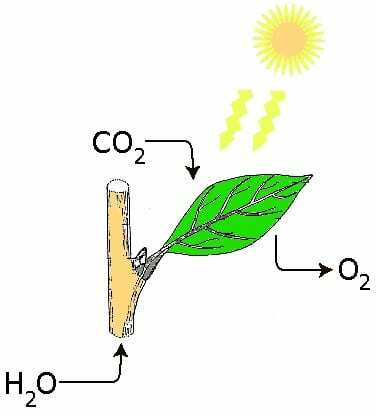 The organization is currently involved in developing an artificial photosynthesis system that will use solar energy to produce hydrogen fuel. This hydrogen can then be used to generate electrical power. The system could also be used to create other fuels that could serve as effective replacements of conventional fossil-fuels. The team is basing much of its efforts on the examples it has been provided by nature itself. In nature, common elements are used in the process of photosynthesis. Humans, however, have only been able to achieve a similar process through the use of rare elements, such as platinum, and collectively have been unable to mimic photosynthesis in its entirety. Currently, most efforts to replicate this natural phenomenon involve using solar energy to produce hydrogen fuel and nothing more. One of the greatest challenges that the team currently faces has to do with cost. Photosynthesis itself is a very complex process and replicating it has proven to be a costly endeavor. While producing hydrogen fuel through the use of solar energy is a relatively cost-effective process, the fuel cells that use this hydrogen to produce electricity are notoriously expensive. The cost of these energy systems has kept their adoption somewhat low over the past several years.